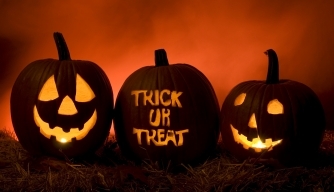 This Friday the whole school will head off on a Halloween parade up and down the street of Cloyne (weather permitting). Keep an eye out for some spooky creatures! We will then play musical statues in the school yard. Children are not to wear masks. Please wear suitable footwear. Wishing everyone a very happy mid term break!